The relationships we have with our clients don’t make this a burden, we’re there to look after them and thoroughly enjoy doing so. Direct model CLICK HERE where they only want a simple low cost non-advised offering, and this alternative can do that. 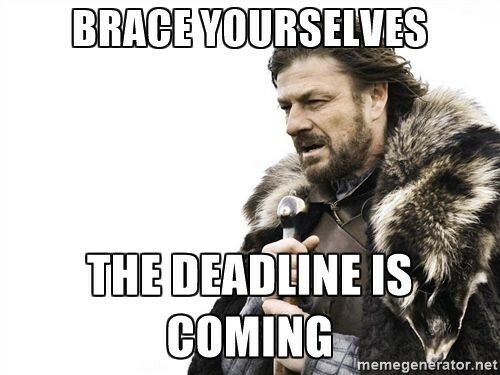 We will take a breath and await the next deadline whatever/whenever that may be. Please Note: Clicking the links above will leave the Aspects Financial Ltd website. We are not responsible for the content on any linked site.